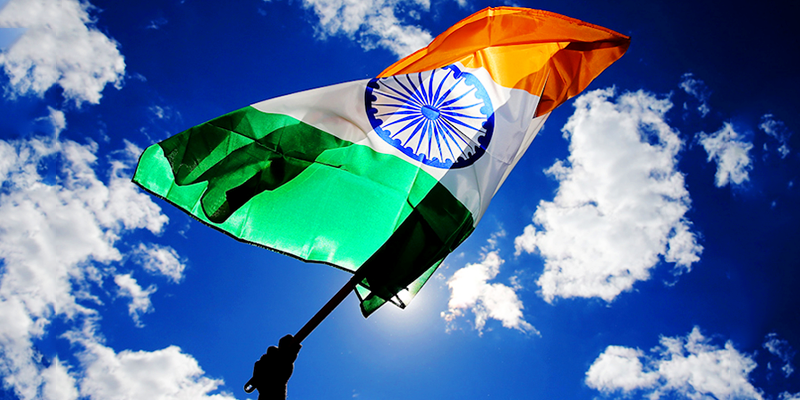 While the celebrations of Republic Day are all set to start, we already have a long weekend waiting for us. If you really want to take advantage of these holidays, try something new this time. Pack your bags and take a walk down memory lane and visit a place which reminds you of your history. Here are lists of 5 places to celebrate the fighting spirit of our country and feel proud of our heritage. Sabarmati Ashram – Epicentre of Swadeshi movement: Located on the banks the Sabarmati river, this ashram played a vital role in the history of Indian Independence. Gandhi Ji lived here for 12 years and trained activists to join his nonviolent ways of fighting for freedom. The civil disobedience movement and Swadeshi movement marked its start from this ashram. 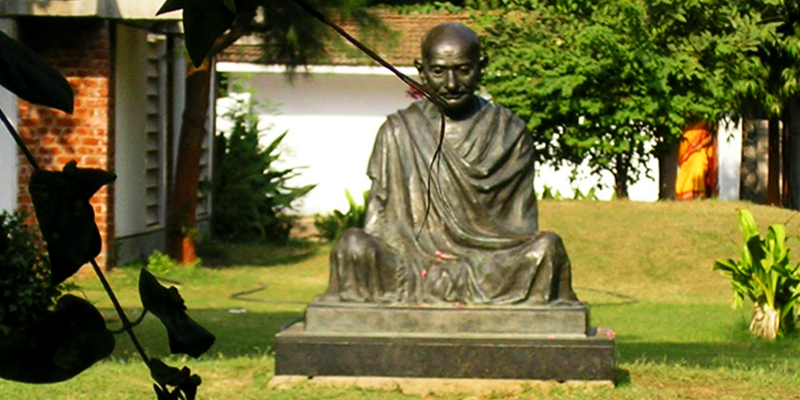 Tip: Take a tour of the living space of Bapu in the Hriday Kunj Museum, which has preserved the relics of Gandhi Ji. Jhansi Fort – Rani Lakshmi ka Qila: This fourth-century old Qila is an icon of India’s first war of Independence in 1857. 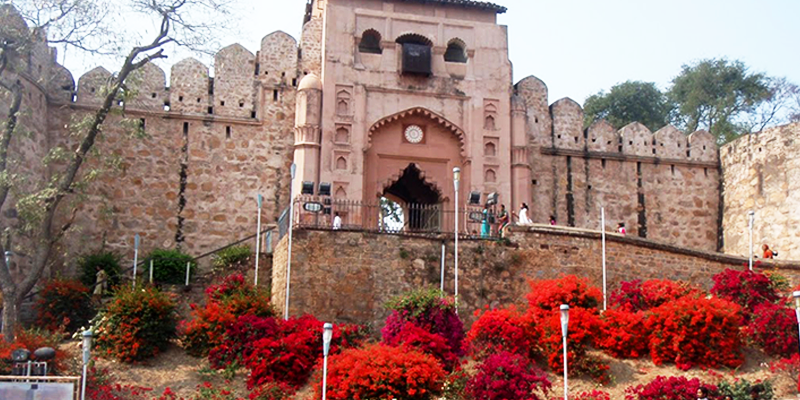 Rani Lakshmi Bai ruled this fort until June 1857 to June 1858 as one of its legendary figures. She fought bravely with the Britishers and succumbed to the battle when the British forces took this fort from her. Tip: While here enjoy the light and sound show held every evening depicting the bravery of Rani Lakshmi Bai and soak in the essence of nationalism. 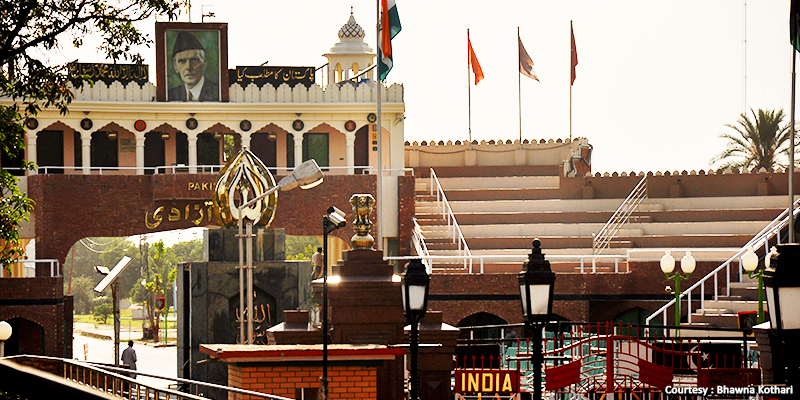 Bring out the patriot in you at Wagah: Wagah or Attari border is the one and only road border between India and Pakistan. Every evening “Lowering of The Flags” ceremony takes place here, people from both the countries participate and cheer for the nation. A place where you can pay your gratitude to the border security forces who put their lives at risk to save ours. Tip: You would have danced several times but grooving here on the patriotic songs, at the border is an experience in itself.  Trust me you will never forget the spirit of Wagah in your lifetime. 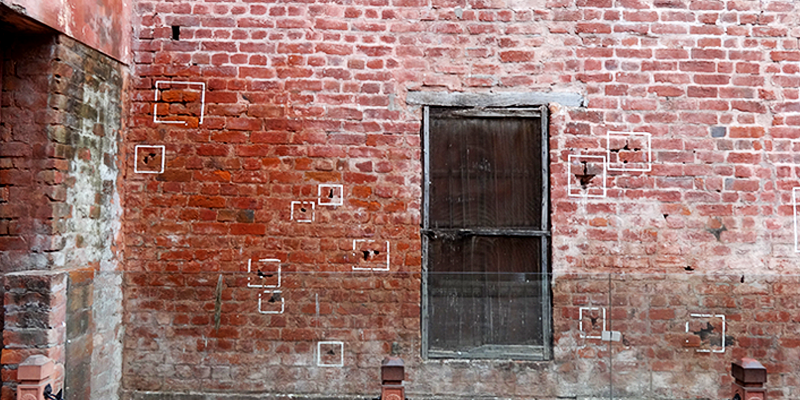 Pay tribute at Jallianwala Bagh: The brutality of General Dyer on the non-violent protestors. It was one of the most tragic incidents in Indian history. According to a report, 379 were dead and 1100 were injured in this incident. The bullet marks and the steep well in the Bagh are very heart-wrenching and make us realize the sacrifices behind freedom. Tip: Jallianawala Bagh lies in the middle of Amritsar bazaar with many shops around. You can enjoy the local delicacies and shop clothes of Amritsar. Witness hoisting of tricolour at Red Fort: Delhi prides itself to be the place where our First Prime Minister gave the first Independence day speech in 1947. Red Fort has been an integral part of the freedom struggle and main center for the freedom fighter in the first war of Independence Day. 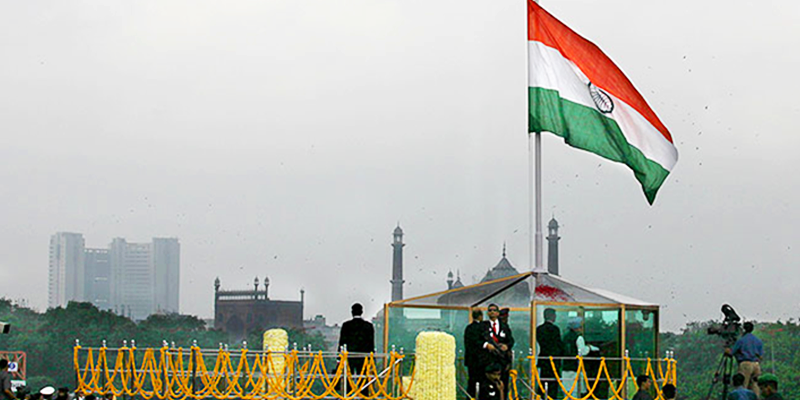 The celebration of Azadi is grand at Red Fort where our Prime Minister unfurls the flag and addresses the nation. Tip: While here do attend the sound and light show at the Red Fort. It will take you through the story of India’s freedom struggle. Shows are held both in Hindi and English. These monuments are mere monuments from our past for some of us but a visit to these historical places on Independence Day will definitely evoke the feeling of patriotism which is unforgettable. Swatantrata Diwas Ki Ap Sabko Hardik Shubhkamnayein! Sabhi Railyatriyo Ko Rajesh Gupta Jaipur Se 26th January 2018 Ki ShubKamaye. Aap Sabhi ki yatra surakshit Aur mangalmay Ho.